“Permaculture” is an interdisciplinary design science used to achieve sustainable, resilient, and productive human habitats, with the philosophy of working with nature, rather than against it. 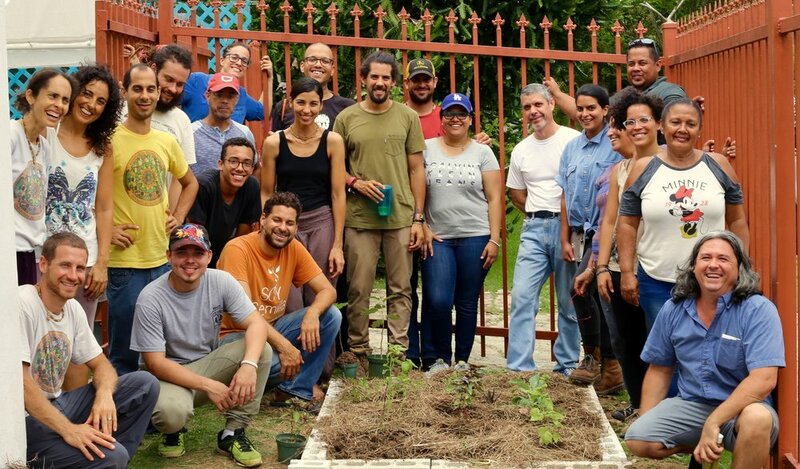 Plenitud utilizes Permaculture design principles and methodology to guide the development of our demonstration farm. We also use these methods in our outreach projects with collaborators and partners, like for school gardens and urban farms.